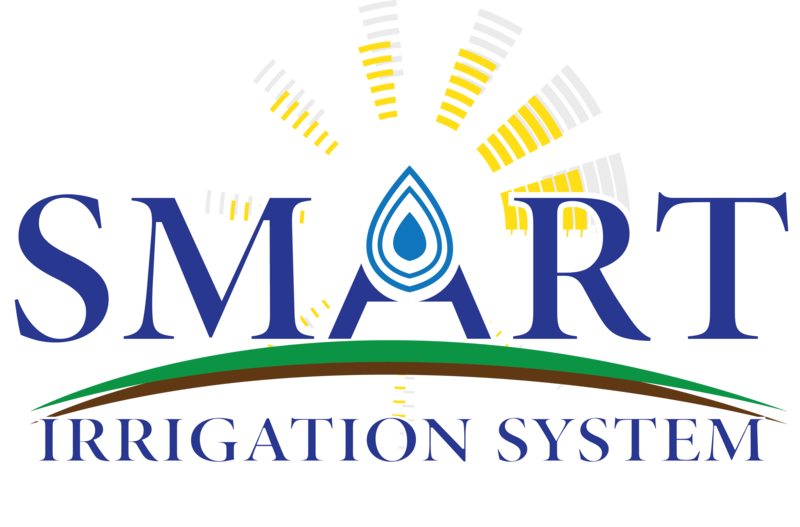 Developing an automatic irrigation system that is capable to determine the optimal amount of water required for plants. This task include both: Installing a wireless sensor network that control the irrigation process and developing a data analysis model specialized to study the behavioral patterns. Using these techniques will provide us with the required controlling knowledge and equipments to optimize water usage. Providing farmers with web-based and mobile controller system. This system will enable farmers to get readings regarding their fields. Furthermore, using distributed systems will guarantee knowledge dissemination, distributing of real data among stakeholders. Using data mining techniques to predict behavioral patterns, which can be used to determine the environmental factors that facilitate computing the best amount of water required at a specific time. This task will provide real data to researchers to study the many different aspects of water usage in irrigation including: required levels in different seasons, the effect of superficial, surface, and deep irrigation on different crops, and other important features.